Court papers say a Vermont judge has found a woman charged with shooting her firearms instructor in 2015 incompetent to stand trial. The Burlington Free Press reports the judge has ordered a hospitalization hearing to determine what type of treatment is right for 32-year-old Veronica Lewis of New York. In an order issued Monday, the judge said Lewis does not have the ability to consult with her lawyer "with a reasonable degree of rational understanding." 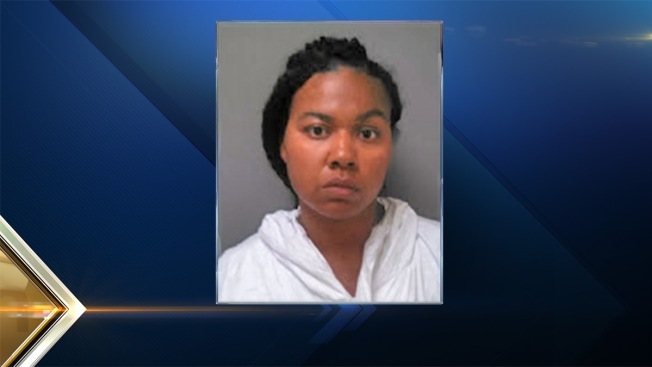 She has pleaded not guilty to attempted first-degree murder in the shooting of 48-year-old Darryl Montague at his Westford home, where he runs a firearms business and she had a lesson. Montague was shot multiple times and survived.